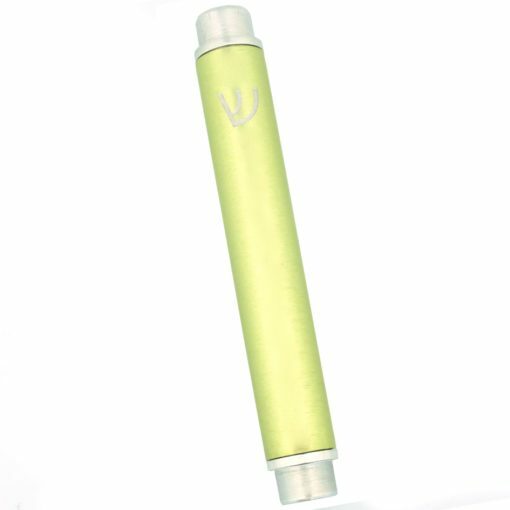 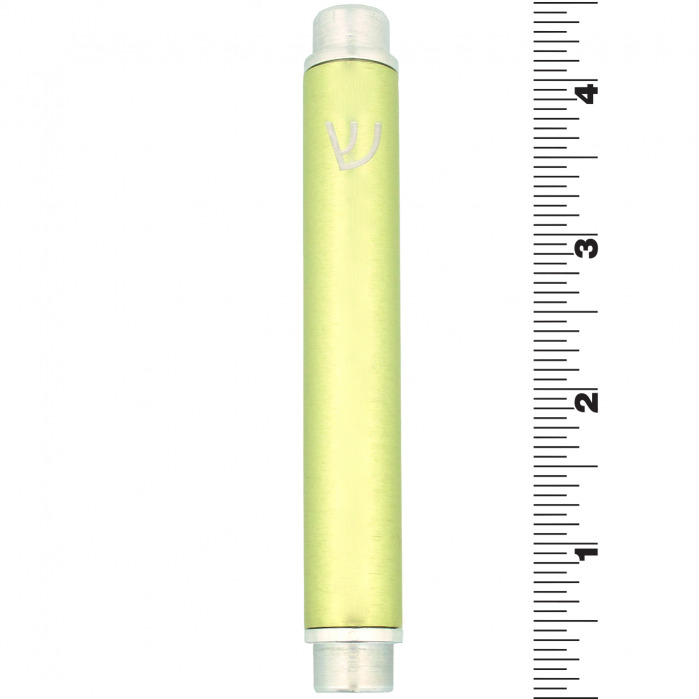 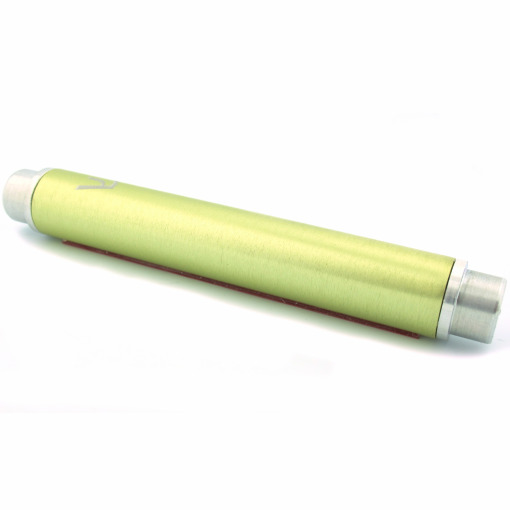 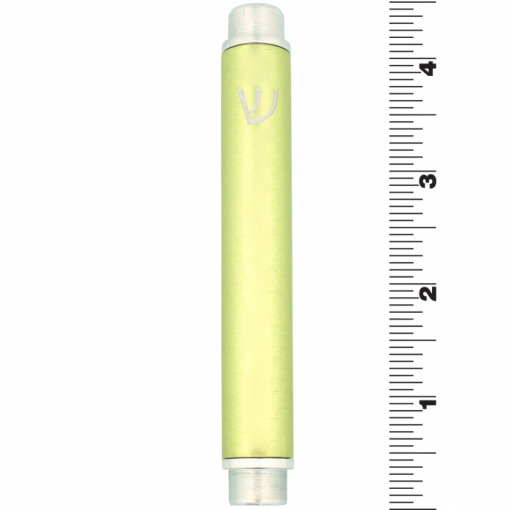 The Modern Cylinder Mezuzah in Lime by Adi Sidler is constructed of durable anodized aluminum. It features a sleek colored body and silver end caps. 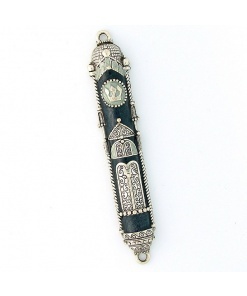 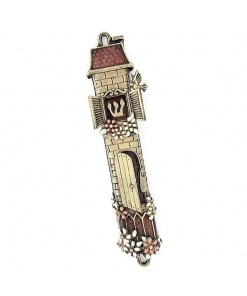 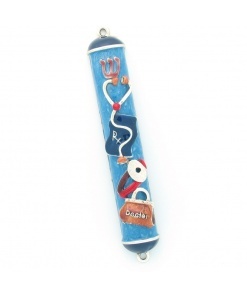 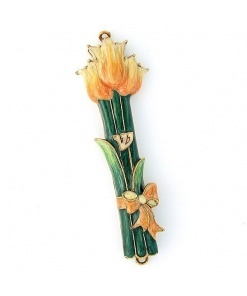 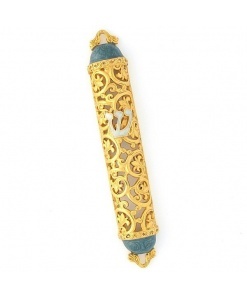 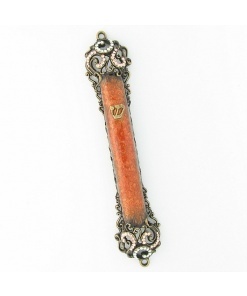 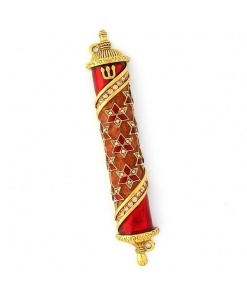 This mezuzah is the perfect accompaniment to a cutting edge space.